Dogs really do make our lives better. They bring us lots of love, laughs and companionship. One dog owner recently summed it up telling us 'dogs make our lives whole'. But do you know what your dog gets up to when you're not around? We teamed up with Baleno to find out. 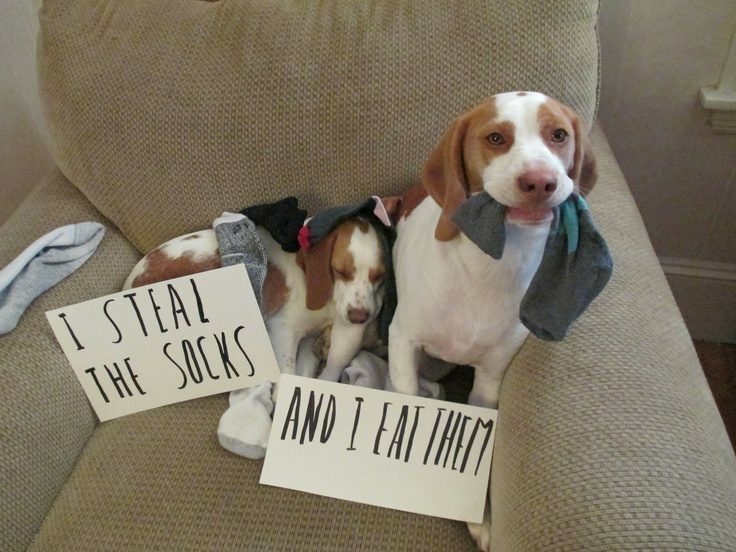 What we discovered is that dogs REALLY are good at getting what they want, with or without our permission, which can only mean one thing: dogs really are the world's greatest thieves.